Don’t be left all dressed up this Halloween with nowhere to go, make sure you get your Tickets for your Halloween Parties in London before it’s too late. 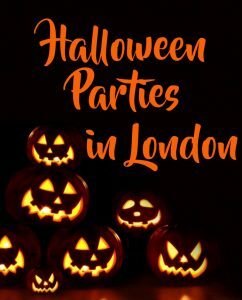 We are promoting some of the greatest Halloween parties in London this year and bringing them to you all in one place. Some of the best promoters putting on these amazing events and venues you all know will provide you with nights out to remember. So it’s time to think about what you will be wearing and which venues you will be attending and get those Tickets so that you don’t miss out. 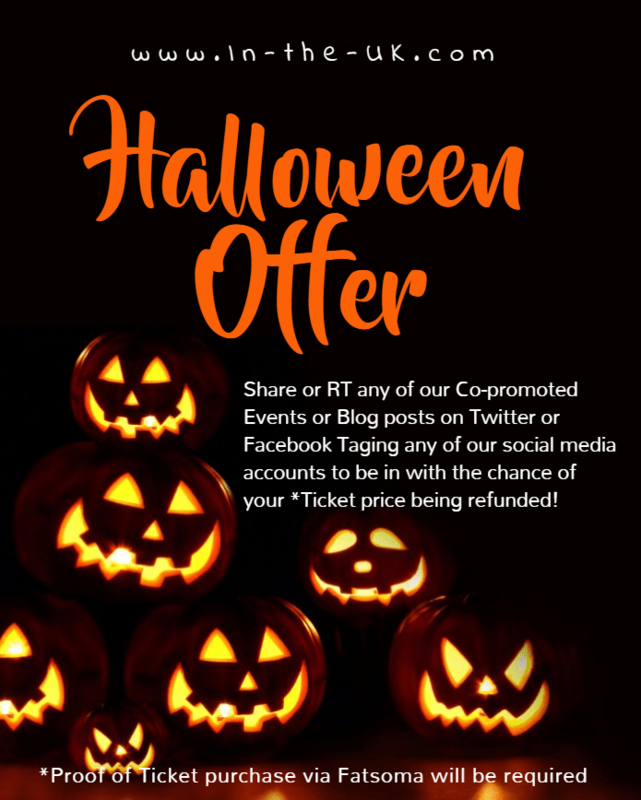 Remember to tag us in a Tweet on Twitter or a Post on Facebook to be in with a chance of getting a Refund of a Ticket purchased through our Links! For more information don’t miss our Halloween Offer check it out now! Looking for Halloween Parties in other areas of the UK check the main blog post for more events Halloween 2017.